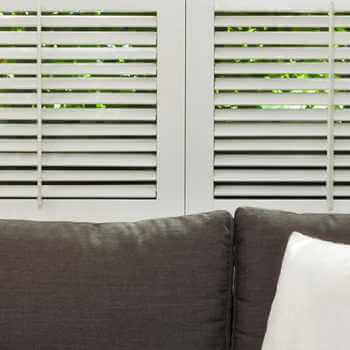 Windows are the focus of any room, they set the tone and have to be your first design decision when changing the look, and feel, of your room. 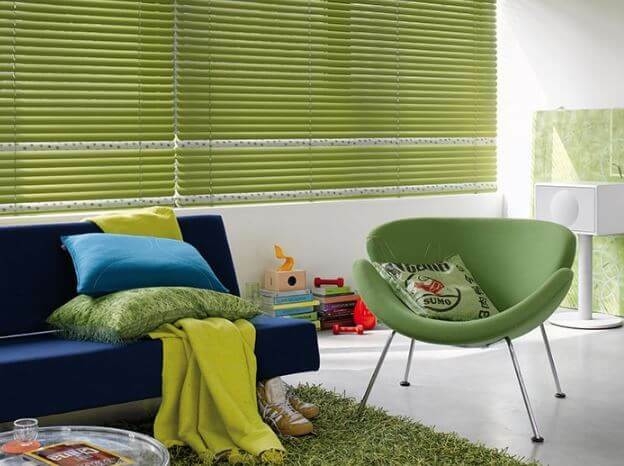 So if you are looking for a way to revitalise your room, with minimal effort and minimal investment – new blinds are the perfect solution! 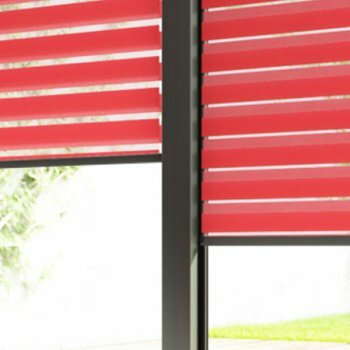 The main benefit to blinds is the modern, contemporary feel they create so easily. 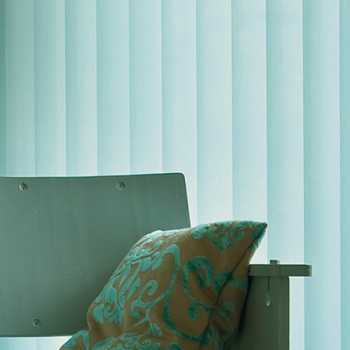 The blocks of colour or pattern almost act as art, and there’s no fuss or dusty drapery, just clean, fresh lines. 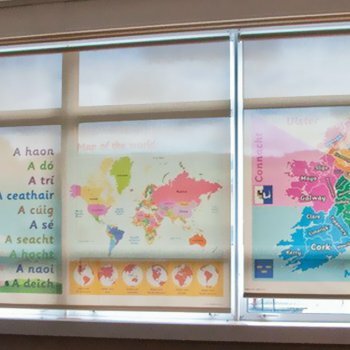 They are also extremely practical; you can choose blackout options, insulating fabric and child-friendly operating cords and wands, as well as a huge range of styles to suit any window, decor or theme. 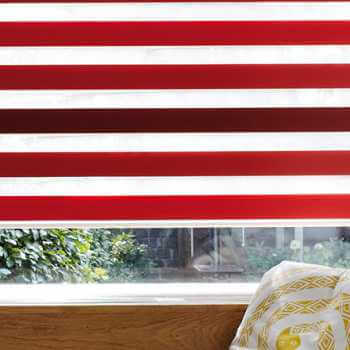 We’ve compiled a list of ways you can use blinds to refresh your room, even if you are on a budget. 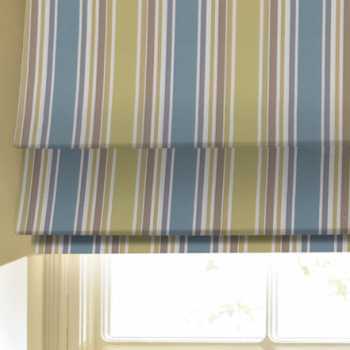 Curtains instantly give a room a very dated feel, especially if they have pelmets and swags. 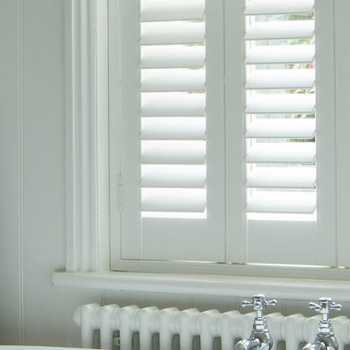 And while this might be exactly what you want in a period home, if you want a more modern feel, blinds are the way forward. 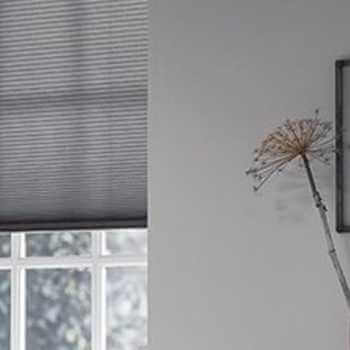 You could choose a Roman blind, that will still give you the cosy feel of curtains, but the neat lines and tidy shape will give the room a more contemporary feel and still complement any antique furniture, or the period features of your home. 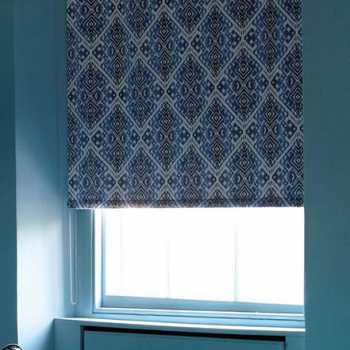 For a long time, the only way to maintain privacy in a room, without blocking out natural light was to put up a set of net curtains. 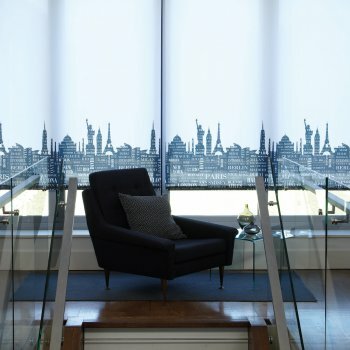 But even then, the light would be minimised, and the netting material would quickly gather dust and dirt, making the room look dingy and dull. 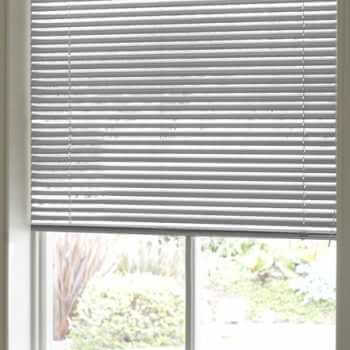 Instead you could choose to have a simply vertical or venetian blind installed. 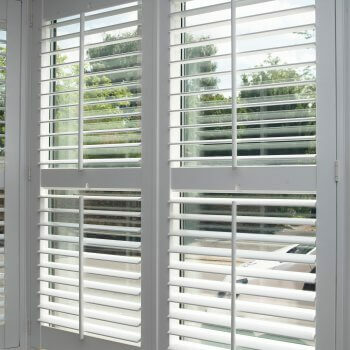 Again the neat lines give a much more modern feel, whilst the slats can be tilted to allow the most light in, without compromising on privacy – which is especially important if your window looks out over a busy street. 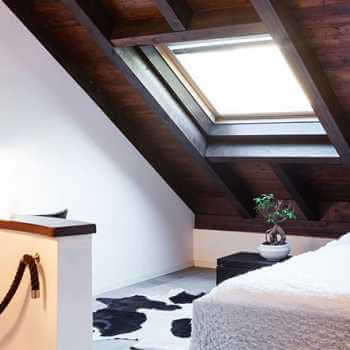 If your room is quite plain, you should consider making a feature of your window. 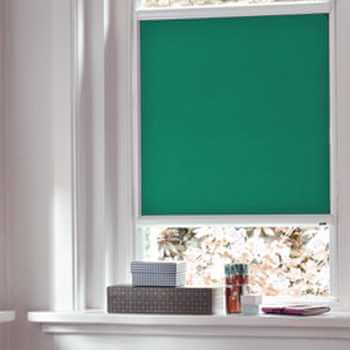 Using a roller or Roman blind in a bright, bold colour will create a real design statement – and perhaps adding a few complementary ornaments, such as a colourful lamp or vase – can quickly turn a dull, neutral room, into a chic, contemporary space. 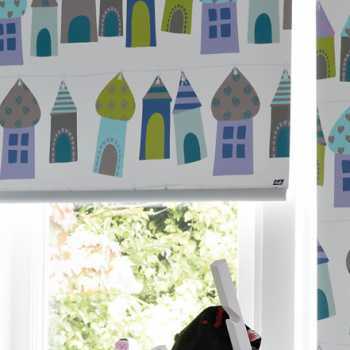 The choice of materials, fabrics and patterns are endless, so if you wanted to liven up a dreary room – an exciting bold print on a simple blind can add a much needed feature, without the hassle of completely redecorating. 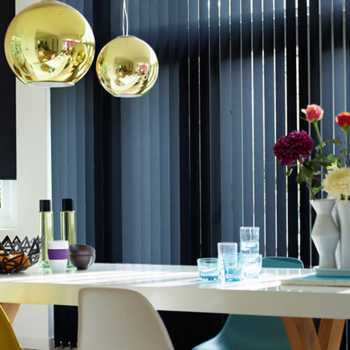 Whether you choose stylish geometric shapes, a simple floral design or a even a textured material, such as thick woven blinds for a more natural finish – you can lift the whole feel of a room, if you’re brave enough to pick something unusual. A timeless classic, easy to use and available in vast range of materials and patterns out there in fashion heaven. 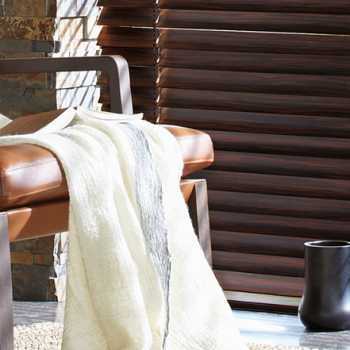 Horizontal folds of material achieve an elegant but simple look, and still make a room feel cosy, without the need for curtains. 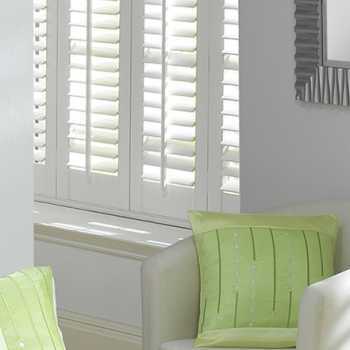 Don’t just think of the beige panels seen in every office in the 1980s, consider wider panels, in eye-catching colours. 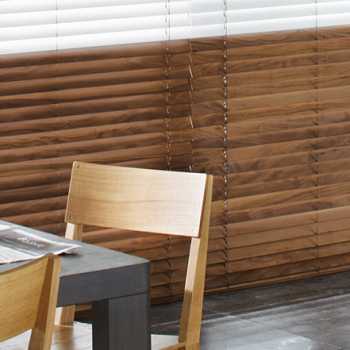 Even when closed, the slats can be angled to let in light while still giving privacy, and you can choose aluminum slats, which are not only chic and modern, but also very affordable. 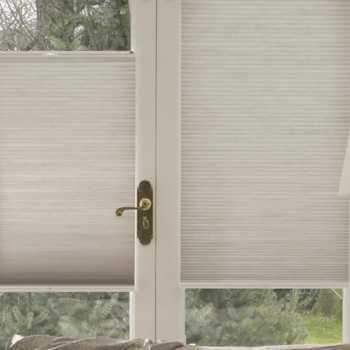 To find out more, or to arrange a home visit, simply get in touch with the team at Kingston Blinds. 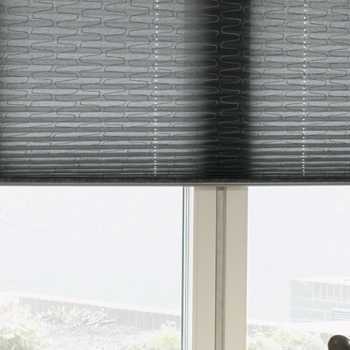 Not only can our team help you choose the perfect blind at the perfect price, but they can measure up and fit it to ensure a beautiful, professional finish.